﻿ The King The Keys The Kingdom Volume 1 – Munroe Global, Inc. 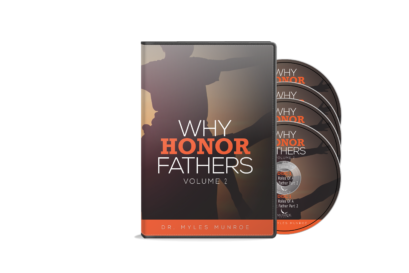 The Bible is not a religious book. 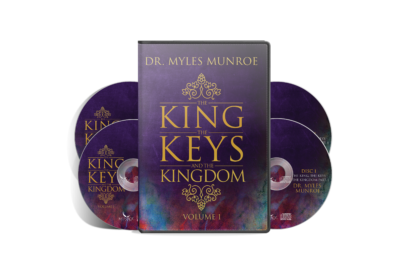 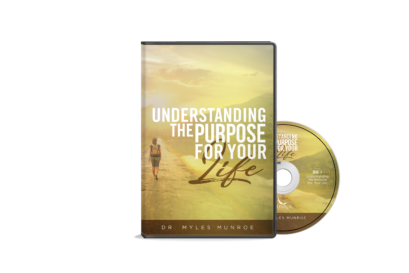 The Bible, simply put, is about a King, a Kingdom and the keys (principles) of that Kingdom; what Dr. Munroe’s calls the three most important components in the Bible. 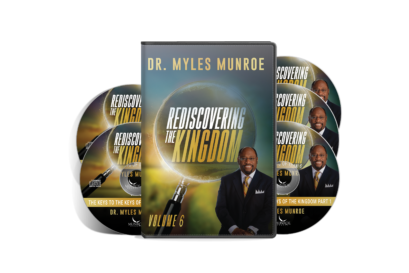 Get in depth knowledge and revelations of God’s original intent of establishing his Kingdom, the Kingdom of Heaven, on Earth.